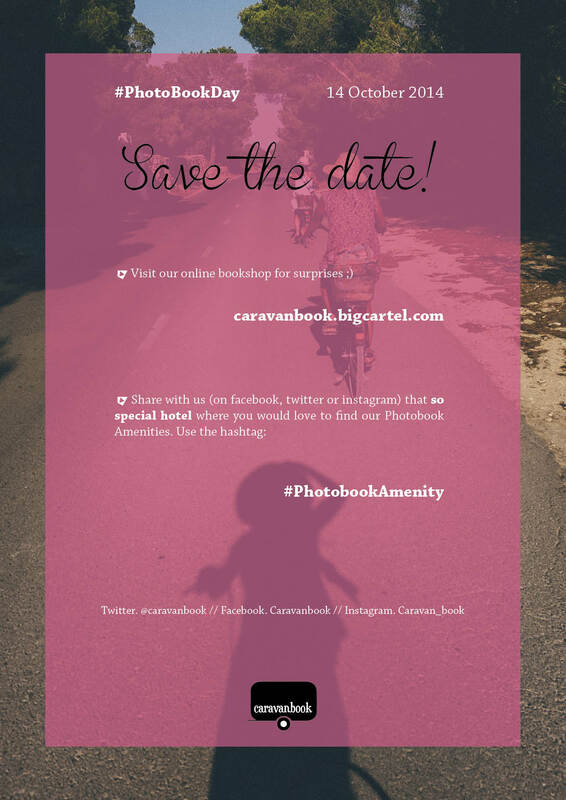 The #PhotoBookDay is coming! The next 14th of October, we’ll be celebrating too this special day. * Visit our store to find out our surprises. Here is their surprise. Click on the image to get all the details.